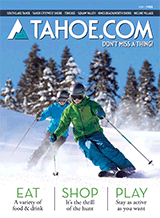 Please mention you saw this offer on tahoe.com. Not valid with any other discounts. 1 coupon maximum per order.